Senior melt operator Randy Feltmeyer examines a giant ladle after dumping its contents of red-hot iron used in the production of steel at the U.S. Steel Granite City Works facility, Thursday, June 28, 2018, in Granite City. Davis, a Taylorville Republican, confirmed Wednesday he'll be in Granity City, near St. Louis, on Thursday. Davis represents Madison County with U.S. Reps. Mike Bost and John Shimkus. The White House says Trump will talk about trade during an event at the U.S. Steel Corp. plant in Granite City, his first trip to Illinois since becoming president. He'll point to U.S. Steel as evidence of the benefits of his trade tariffs. The company started in March restoring two blast furnaces at the Granite City Works that were shut down in 2015, costing 2,000 jobs. 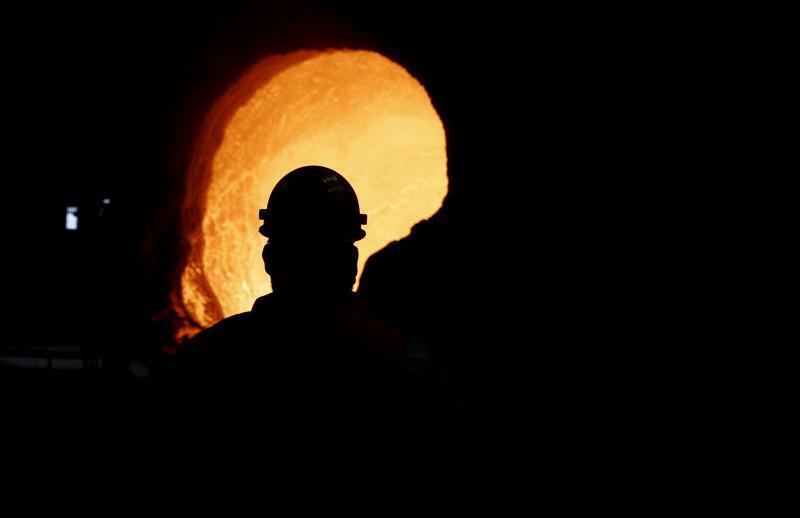 U.S. Steel has announced the recalls of about 800 workers. In a statement in June, Davis praised U.S. Steel's hiring but also acknowledged the impact of other Trump administration moves on trade. 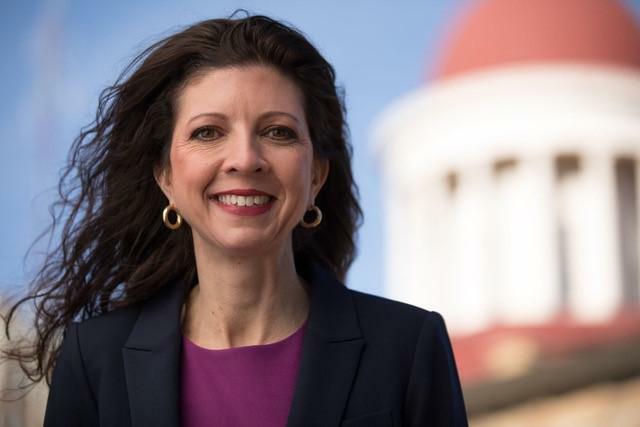 "While this is good news for the steel industry, I continue to urge the administration to work with our allies to find a compromise and mitigate any impact this might have on other industries, like agriculture," Davis said. The U.S. has imposed tariffs of 25 percent on steel and 10 percent on aluminum, including from Europe. China, the EU, Canada and Mexico have responded with taxes on some U.S. goods. 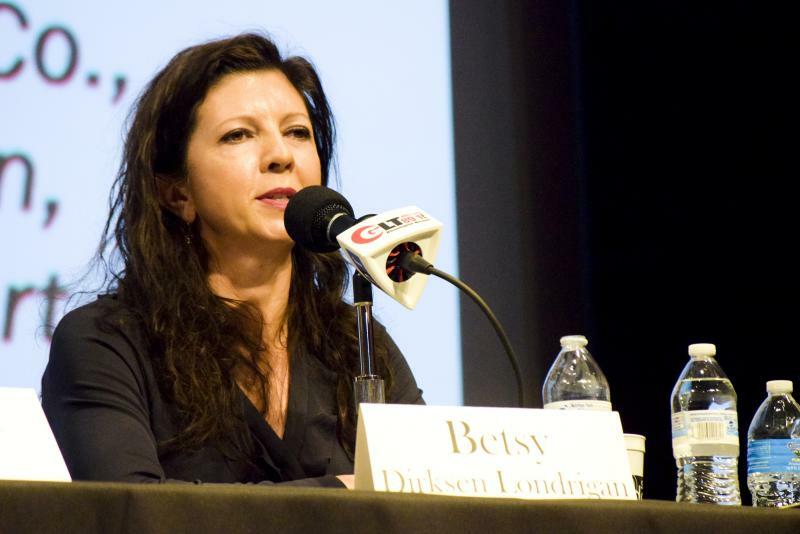 Betsy Dirksen Londrigan, Davis' Democratic challenger in November, called on Davis to renounce Trump's trade policies. 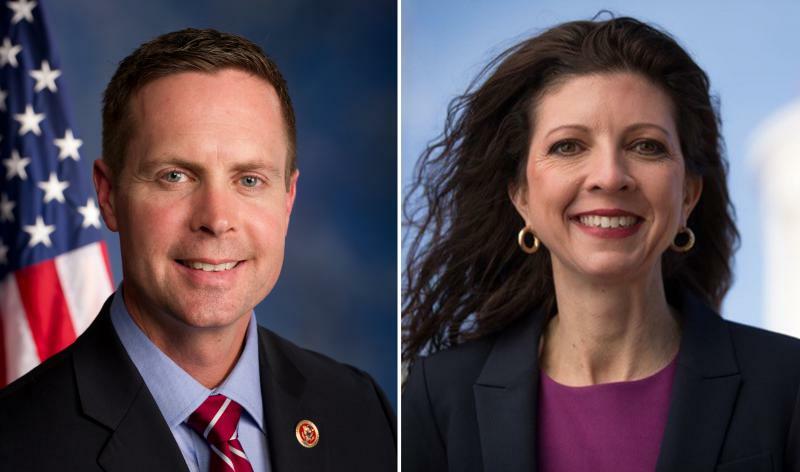 “If Rodney Davis meets with President Trump and doesn’t tell him to his face that his trade war is hurting our farmers and communities across the 13th District, then he doesn’t deserve to represent it," Londrigan said in a statement. "Also, while he’s at it, he might ask the President where the infrastructure plan is that he promised in his campaign."